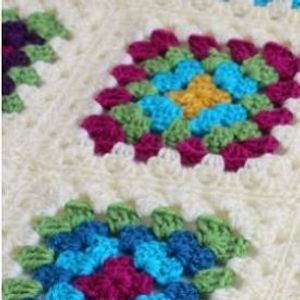 In this two hour session you will learn how to create a classic Granny Square. 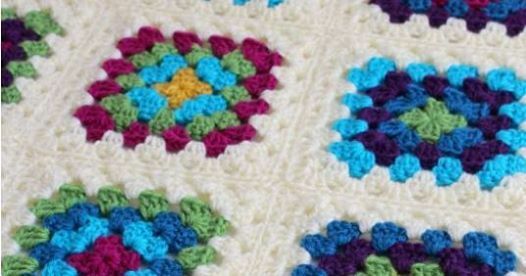 You will also be shown how to read a simple crochet pattern, attach your squares together and some other tips and tricks to take home. Crochet hook and yarn will be provided for your use as well as tea/coffee and cookies. 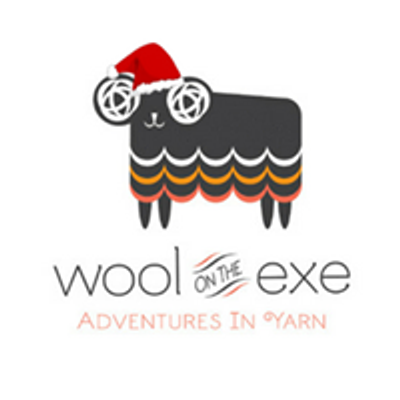 You will need to have some basic knowledge of crochet or have done the Wool on the Exe beginners crochet class. Registration is required. Please use the 'tickets available' link on this listing.